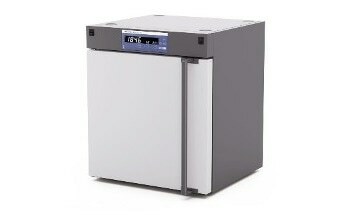 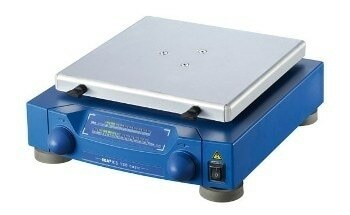 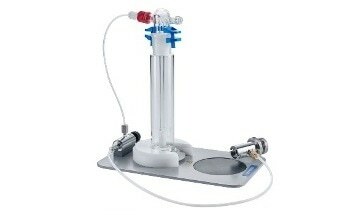 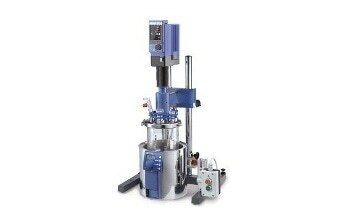 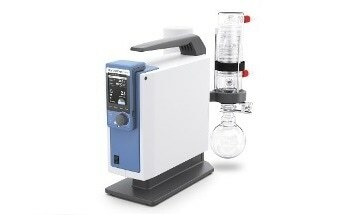 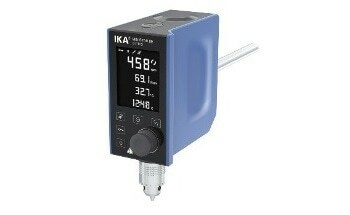 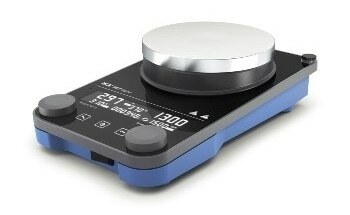 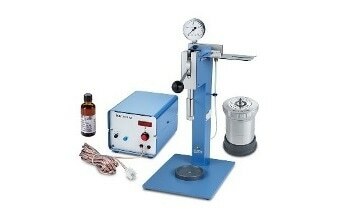 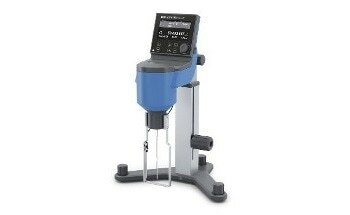 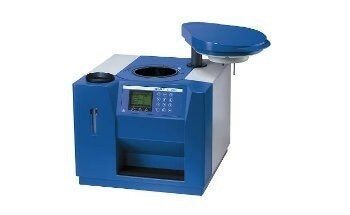 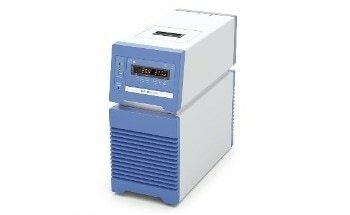 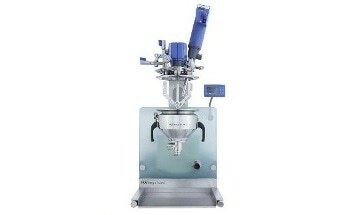 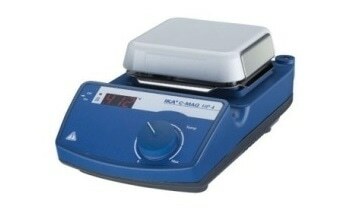 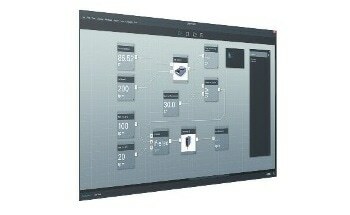 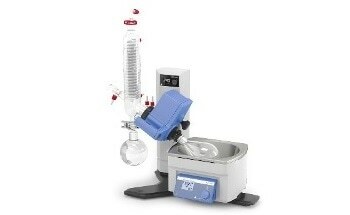 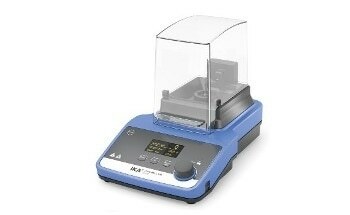 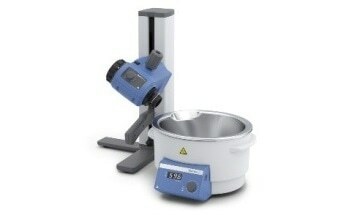 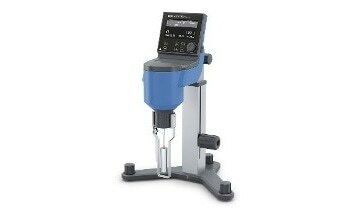 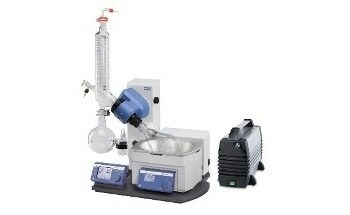 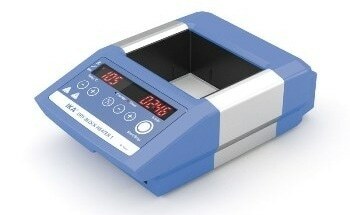 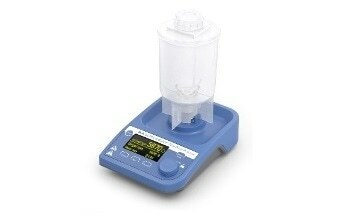 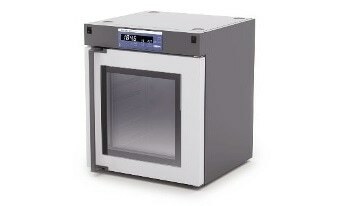 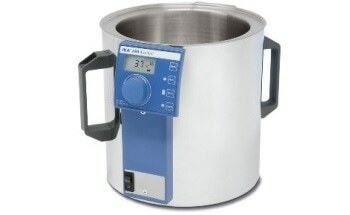 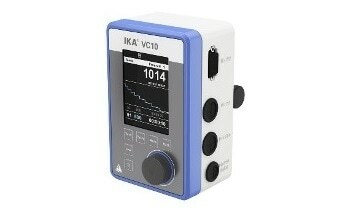 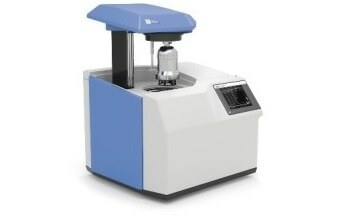 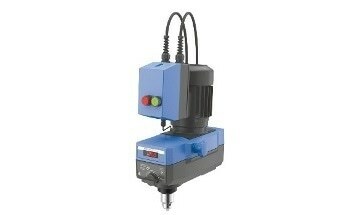 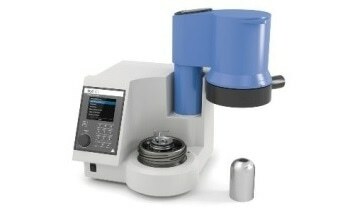 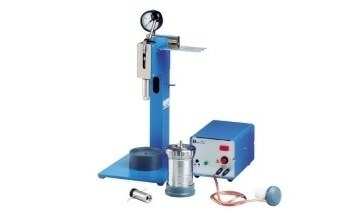 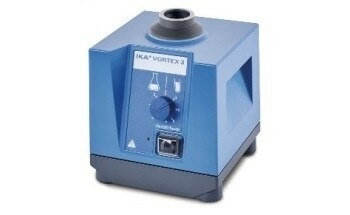 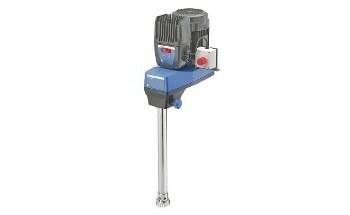 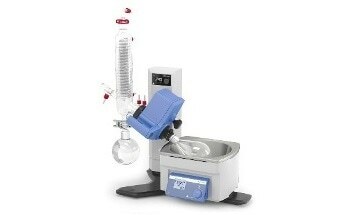 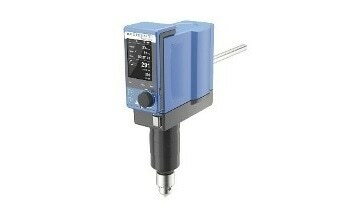 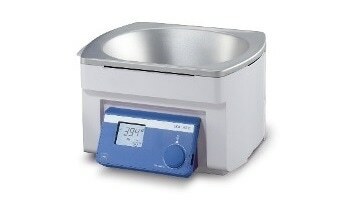 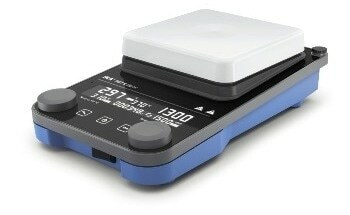 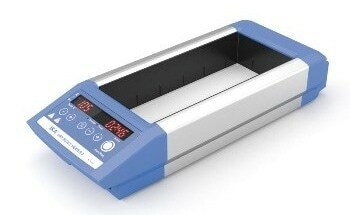 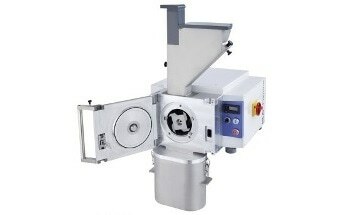 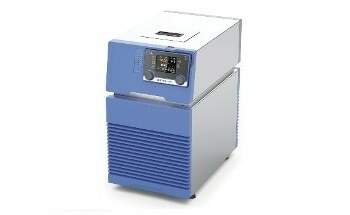 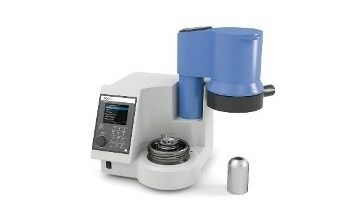 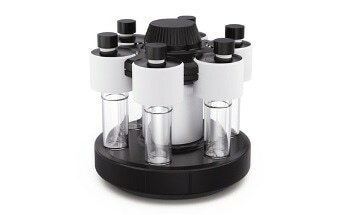 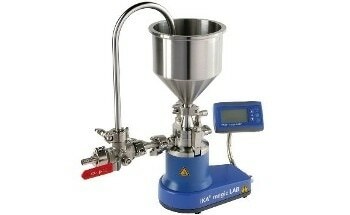 IKA’s T 25 Digital ULTRA-TURRAX® dispersing instrument is designed for volumes of 1 – 2,000 ml (H2O). 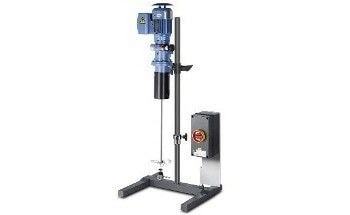 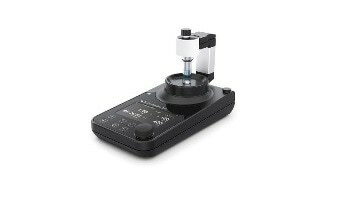 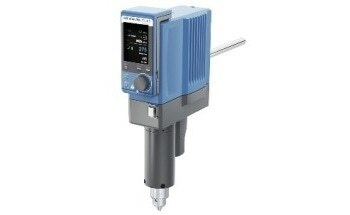 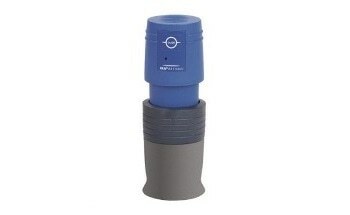 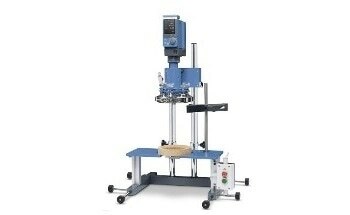 It offers a digital speed display and a wide speed range from 3,000 to 25,000 rpm; enabling users to work at high circumferential speeds even when considering the system’s small rotor diameters. 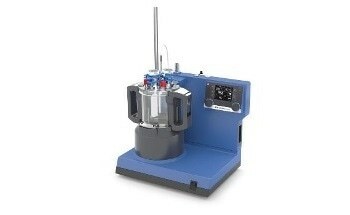 The system’s broad choice of dispersing elements adds flexibility and versatility with applications ranging from use in laboratory reactors and homogenizing waste water samples to dispersion tasks under vacuum/pressure and the preparation of samples in medical research.